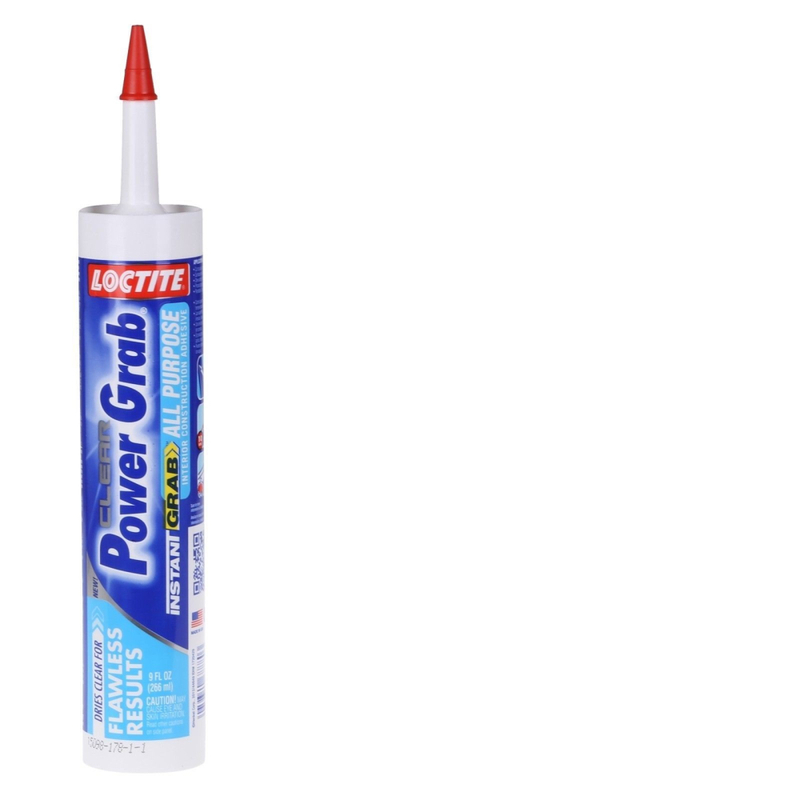 Loctite Power Grab All Purpose Construction Adhesive is a premium quality high strength, gap-filling adhesive. 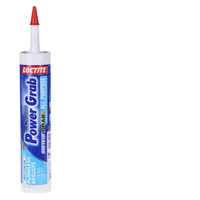 It has a high initial tack or instant grab compared to other latex construction adhesives on the market. 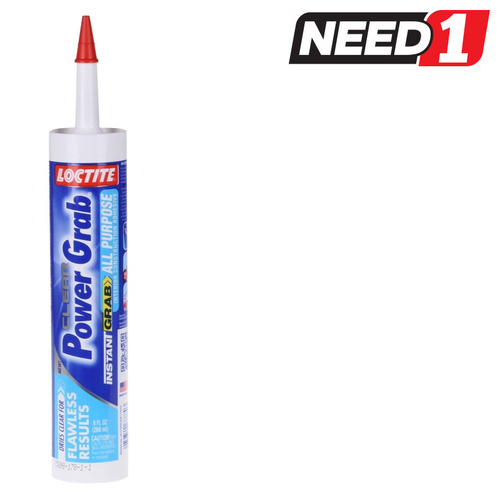 This reduces the need for nails and screws in many DIY projects and repair jobs.  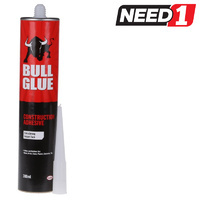 The adhesive has a very low odour, and requires only soap and water to clean up. 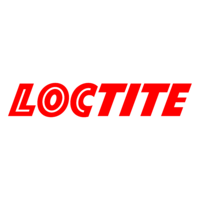 This makes it safe, easy to use and environmentally friendly. It is recommended for bonding a variety of construction materials such as wood, dry wall, plaster, ceramic, concrete, masonry, brick, foam board and cork.